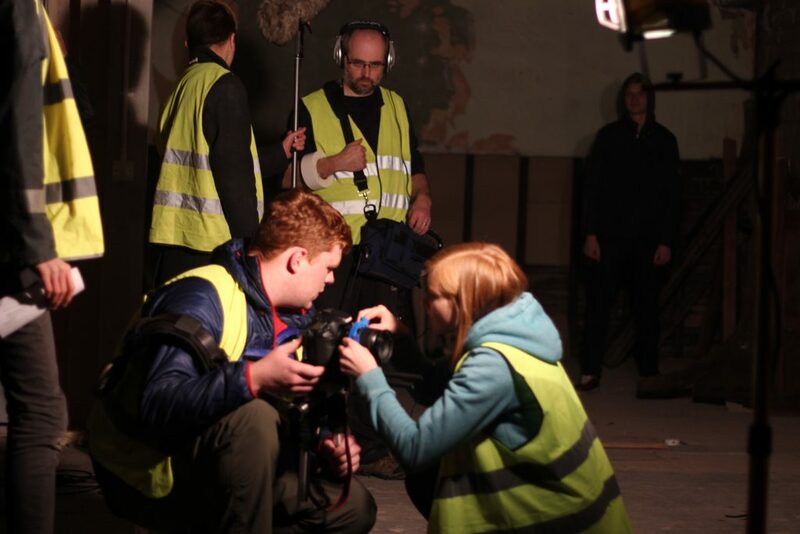 Signal Film & Media is an award-winning charity providing creative film and digital media activities from our venue, Cooke’s Studios, based in Barrow-in-Furness. 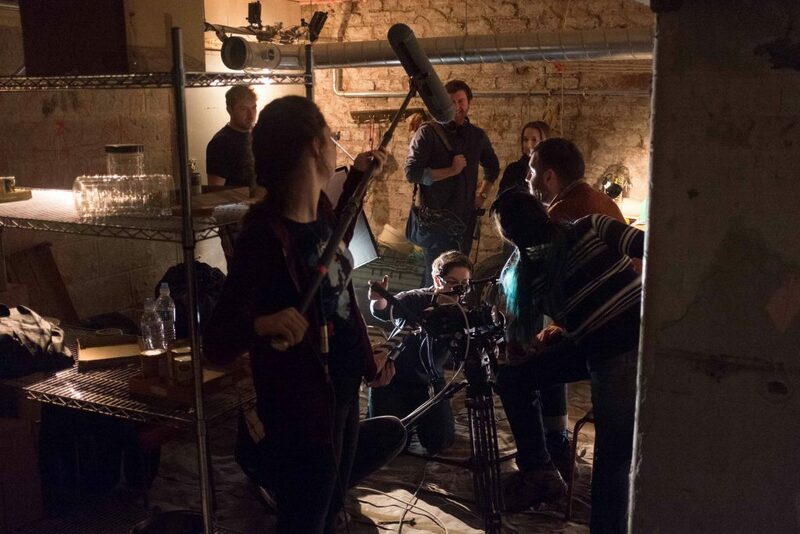 Since 2001 we have provided a unique resource for 1000’s of people of all ages and backgrounds to access free facilities, professional tutoring and hands-on experience in film and creative digital media. 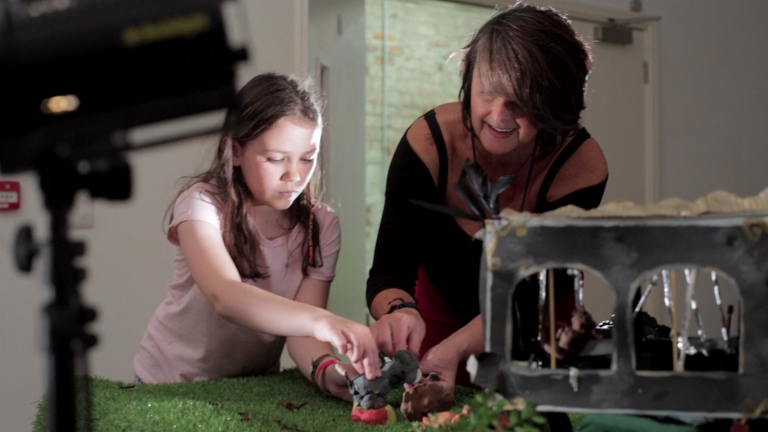 Our facilities include edit suites, workshop rooms and exhibition and screening spaces. We provide residencies for artists to produce new work and our arts education programme and mentoring scheme supports the development of emerging local talent. 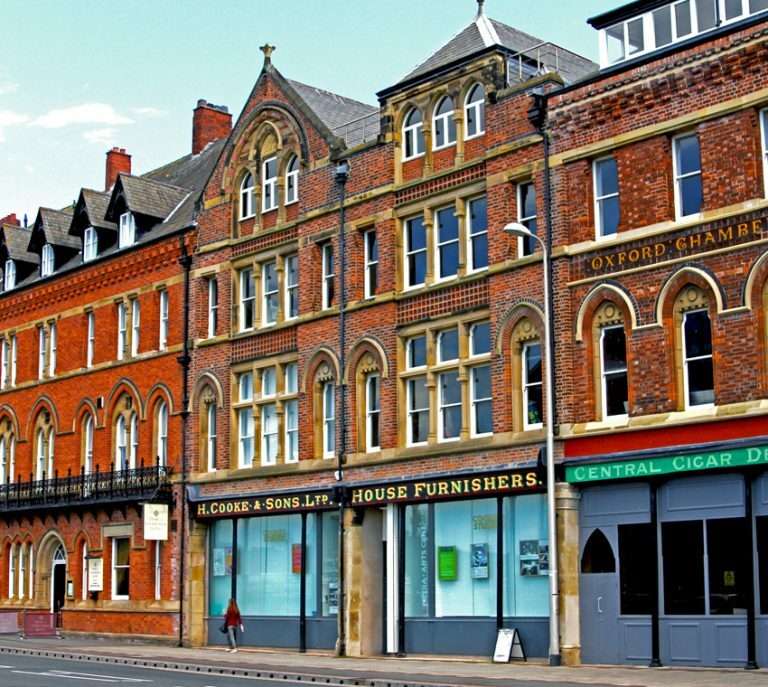 Regular events with artists and filmmakers, workshops, screenings and exhibitions support a vibrant film and arts culture in the area. We are a selected provider of the British Film Institute’s national Film Academy and as an artist-led company we have a substantial track record of producing award-winning films for exhibition, broadcast and the commercial sector. Key projects include the digital arts programme PLATFORM, and film and media projects with young people aged 8yrs to 19yrs including BFI FILM ACADEMY and SIGNAL STARTERS. Our arts education programme engages local audiences and participants, whilst our mentoring scheme supports the development of emerging local talent. 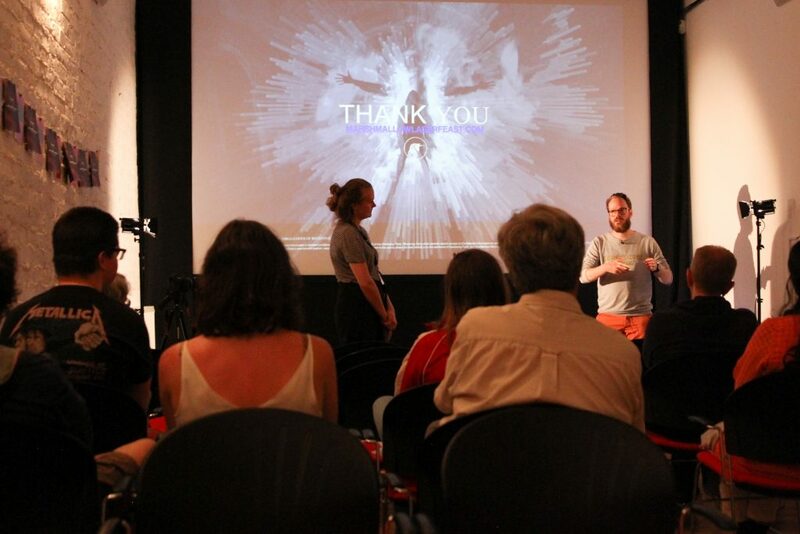 Regular events with guest artists and filmmakers provide a forum for discussion, broadening engagement with diverse work and supporting development of a vibrant film and arts culture in the area.